Scandinavia’s largest city is undeniably a livable one, and a hotspot for culture, tourism, and sustainability. If you are new to the city, it is hard not to notice all the tourist attractions, museums, and amazing restaurants. 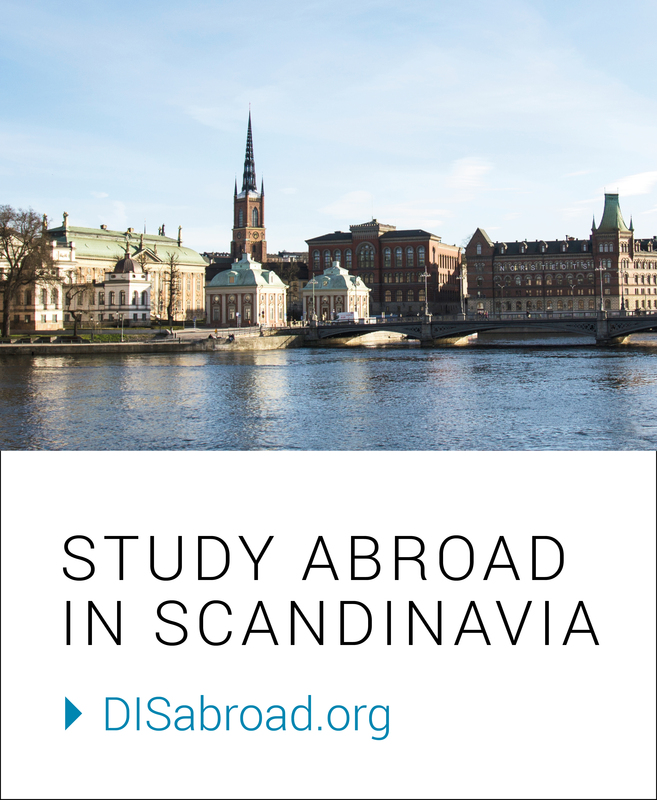 Yet, in Stockholm, there are also a lot of fun things to see and do on a student budget. The amount and diversity of them can simply not be overstated. The best part is that many of these activities are even for free! Here are our top budget-friendly activities. As of 2016, public museums in Sweden do no longer charge an admission fee. So you can visit a diverse set of museums for free! On the island of Skeppsholmen, you can, for instance, visit Moderna Museet, which is well-known for its contemporary art and design exhibitions. Just north of Gamla Stan, you can learn more about the history of the Mediterranean Sea Region at the Medelhavsmuseet, or step it up at the Dansmuseet right next door. Some non-public museums, such as the Nordiska Museet, have free admission on certain days and times, so make sure to check the museums’ websites before your visit. Loppis is the Swedish word for a ‘flea market,’ and the Swedes love partaking in one. Here, you find items that are truly unique and cannot be found or bought elsewhere. From vintage furniture and clothes to music and household electronics, flea markets could be a great way to pick up a Swedish souvenir or to buy something you’re missing for the semester. From April to September, the well-known Hornstulls Marknad emerges on the western end of the island Södermalm during weekends. Sweden’s water quality is of a very high standard. This means that you can drink water straight from the tap, but also that – in most cases – you can go for a swim in natural water! This is very popular when the weather allows for it. As a city built on 14 islands, Stockholm is a fantastic place to take a refreshing dive. Långholmens bad on the island of Långholmen, Hellasgården in Nacka, and Brunnsviksbadet are all perfect locations for bathing close to the city center. Feeling a bit more adventurous? Go to Sweden’s third largest lake Mälaren in the west or the Baltic Sea in the east! Gather your friends, coordinate who will bring what food, and set up the grill! Barbecuing does not need much planning. Rather, it can be spontaneous — and perfect during the summer season or at the beginning of the fall semester. And by sharing the food that everyone brings, it does not have to cost much money either. Just like going for a swim, barbecuing is a very popular outdoor activity for many locals. And why not combine the two? Some of the best barbecue spots in Stockholm are directly at the waterfront. Going out into the forest to pick fruits and mushrooms is a typical Swedish activity. July is the best time to look for berries. Especially mountain cranberries (‘lingonberries’) and blueberries are common and fairly easy to recognize. In September, the mushroom season begins. In this month, chances are high you can find some chanterelles. Yet, you will likely need some help of a Swedish friend, as Swedes typically like to keep the exact spot where they find their berries and mushrooms a secret. Nonetheless, even for beginners visiting the forest for your cooking ingredients is a rewarding experience. Nick (age 22) studies environmental social science at Stockholm University. A Dutch native, he moved to Stockholm two years ago. Although once the very worst at finding artsy coffee places and affordable restaurants, he now has an eye for what’s going on in the city. Likes: hiking in nature and spontaneous meet-ups with friends. Still afraid of the dark Swedish winters.